Turbocharge your game performance with the world’s best gaming graphics card. 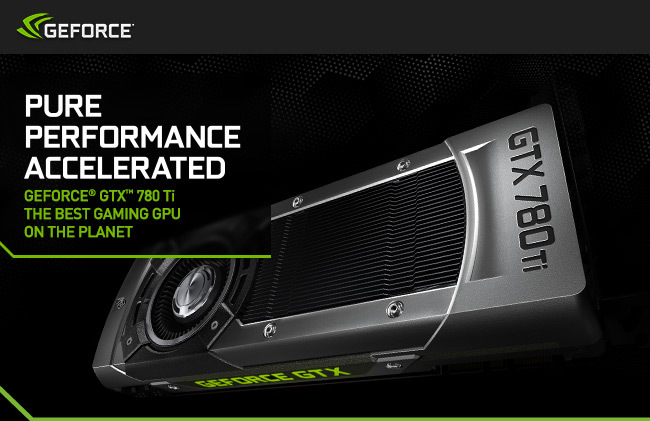 Featuring 25% more cores than the GTX 780, the new GTX 780 Ti offers extreme performance and a quiet, cool experience. 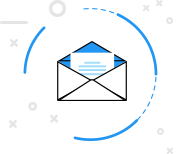 Play blockbuster PC titles like Batman™: Arkham Origins, Assassin’s Creed® IV Black Flag™, Watch Dogs™, and Call of Duty®: Ghosts with all techs turned up. Enjoy richer gameplay with NVIDIA PhysX® and TXAA™ technologies for smooth, sharp graphics, plus GeForce ShadowPlay™ that lets you capture all your greatest gaming moments, automatically. 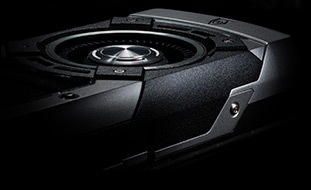 GeForce GTX 780 Ti is the perfect card for powering next-generation displays. 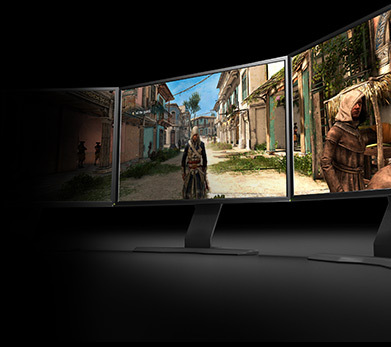 From stunning 4k resolutions, multiple monitor surround to the latest, ultra-smooth and tear-free NVIDIA® G-SYNC™ monitors, with GeForce GTX 780Ti, you’ll get the most extreme visual gaming experience possible. For a limited time, your GeForce GTX 780 Ti also comes with three of the hottest Holiday games FREE. Plus, save up to $100 off the NVIDIA® SHIELD™ gaming and entertainment portable. 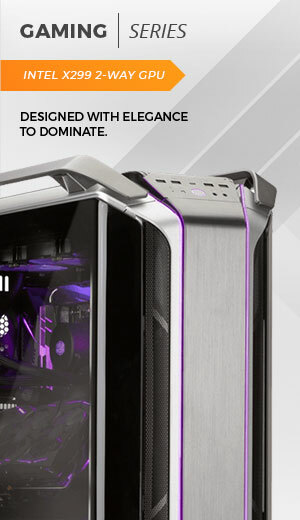 © 2013 NVIDIA Corporation. NVIDIA, the NVIDIA logo, GeForce, GTX, ShadowPlay, SHIELD, and GeForce Experience are trademarks or registered trademarks of NVIDIA Corporation. All Rights Reserved. © 2013 Ubisoft Entertainment. All Rights Reserved. Assassin’s Creed, Ubisoft, and the Ubisoft logo are trademarks of Ubisoft Entertainment in the US and/or other countries. © 2012 Activision Publishing, Inc. Activision and Call of Duty are registered trademarks of Activision Publishing, Inc. All other trademarks and copyrights are the property of their respective owners. ATMAN: ARKHAM ORIGINS software © 2013 Warner Bros. Entertainment Inc. developed by WB Games Montréal and Splash Damage.